Using three colours you will get a quick and easy bag design. It is very comfortable and capacious. It is a beautiful accessory for every woman. 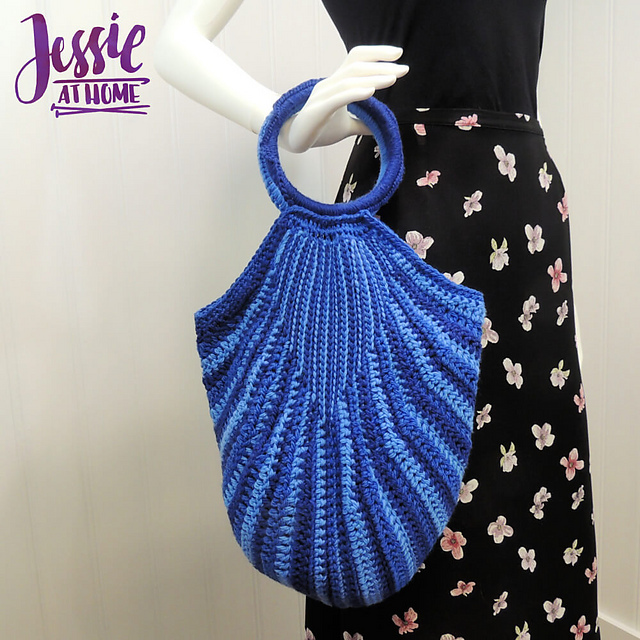 You can make the bag in any colors. The bag has a cool shape. You can fit the things you need for it. The handle is in the form of a circle. It looks modern and tasteful. Use Cascade Yarns® 128 Superwash® for your work. The total size of the bag is 14″ x 16″. This is a free pattern for anyone who wants to do this pattern. Good luck and nice work! 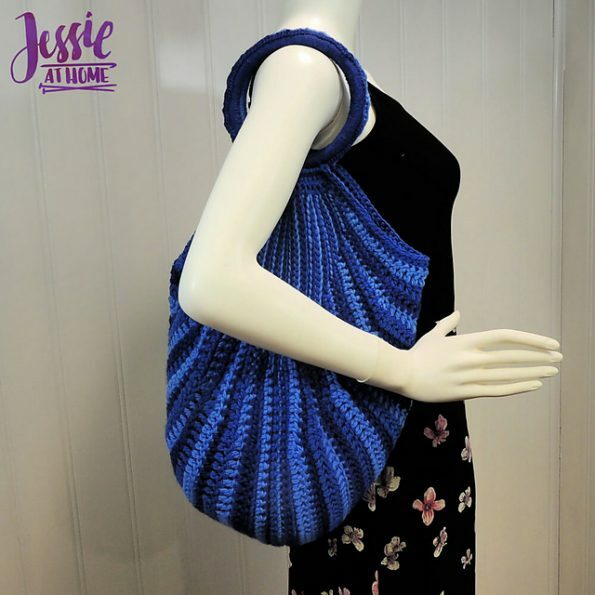 Deep Bag Free Crochet Pattern is here.